The name of the website is pretty clear. The site offers you thousands of ebooks for free for you to download to your electronic device. You can easily find your favourite books thanks to a complete system of categories. You only need to sign up and activate your free account on Free-books and choose the format for your download, it can be in a TXT or PDF file. If you pay for the VIP member account, you can also download the files in EPUB or Kindle. Created by Michael Hart, the father of ebooks, the website has the goal to encourage editors and authors to publish electronic books. You can download thousands of books in HTML or ePub formats, but most of the titles have their copyrights expired. It is a great website to find classical, but not for those who want to download newer books. 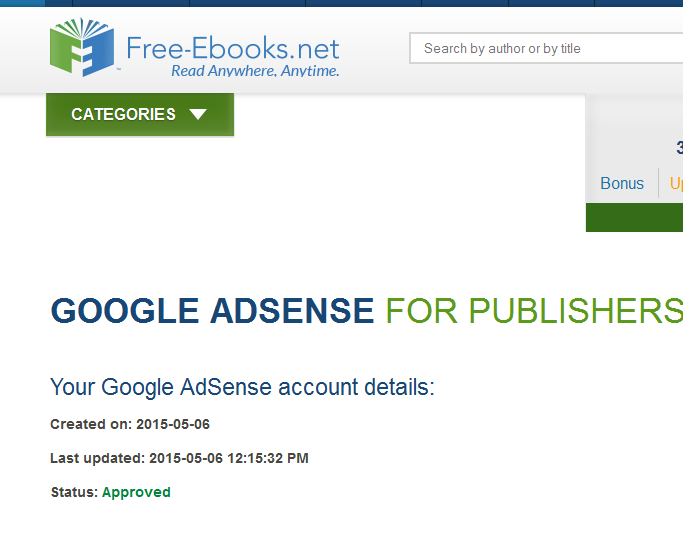 From this website you can download ebooks for free but it also has the option to pay a certain amount to the author. 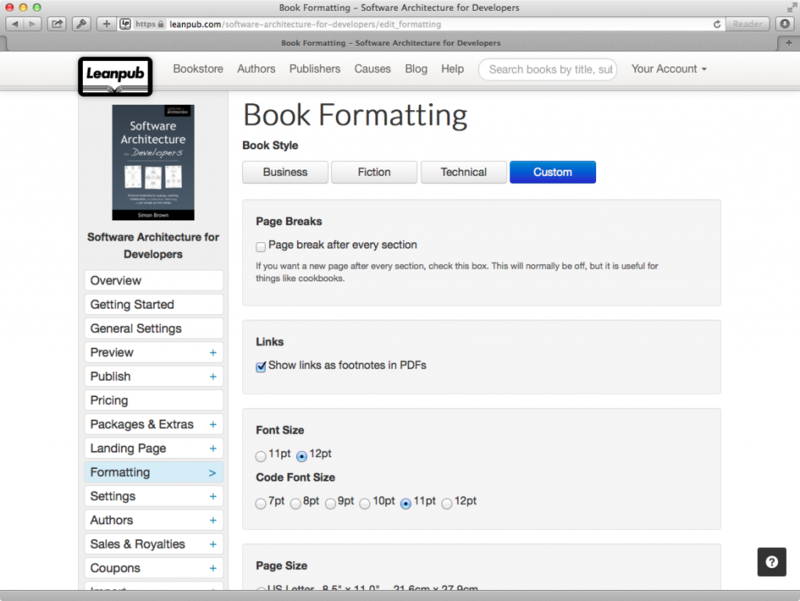 You will find several ebooks of different themes, from software and computer design to art design. 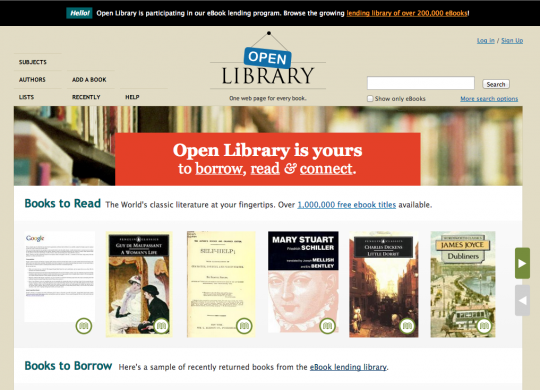 With more than 1 million of ebooks available for free download, OpenLibrary is one of the most popular websites for to download your favorite titles in ebook format. The project is open for users to contribute by uploading other books. 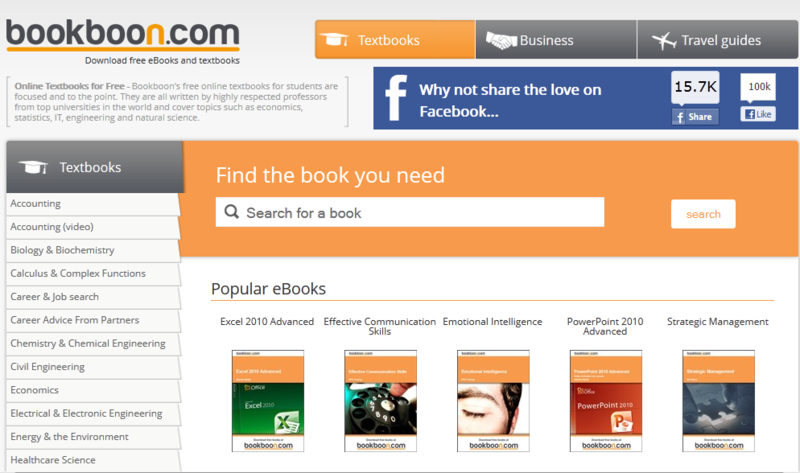 BookBoon is the most useful portal for educational or business ebooks. Using the search bar of BookBoon you can find hundreds of titltes. 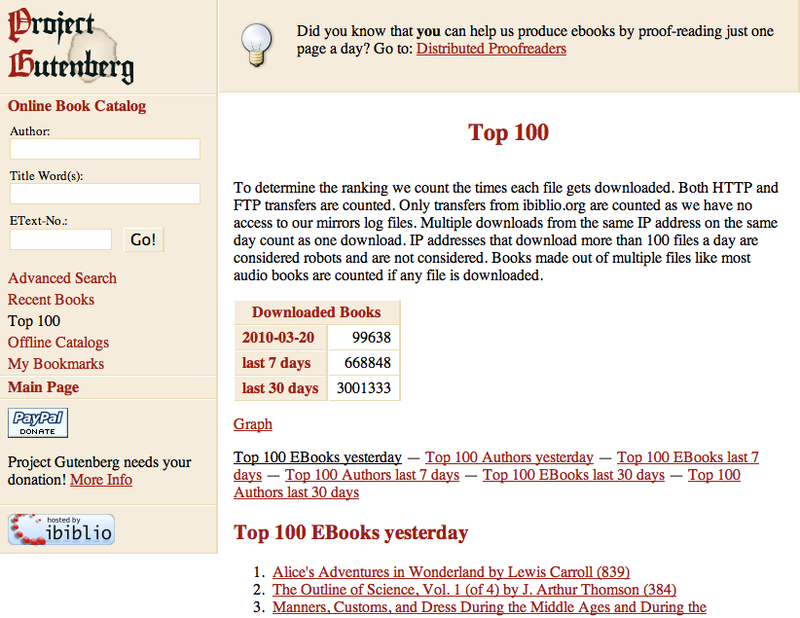 And the best of all, you do not need to register in order to download your ebooks. Now you can download files to your device and increase your electronic library without expending money. This entry was posted in Books and tagged BookBoon, Download ebooks, Free ebooks, Free-books, Leanpub, OpenLibrary, Project Gutenberg by Juan Martínez (Google+). Bookmark the permalink.